Thanks for the great participation for our little giveway! We had 167 comments, excluding duplicates and those who commented after 11:59PM Eastern on March 9th; there were 159 unique comment submissions. Without further ado, here are the winners. 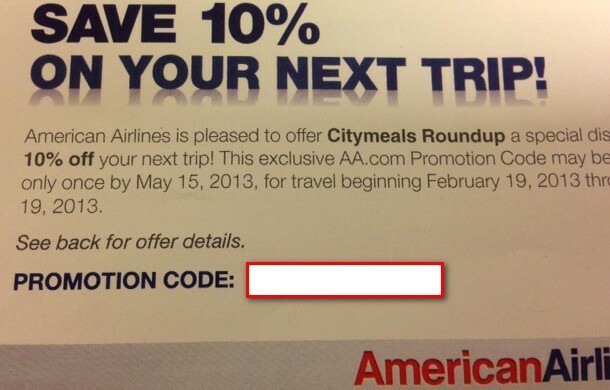 You will be receiving an email from “The Flight Deal” sometime today or tomorrow at the latest with your code. Thanks for participating and congratulation to all the winners. Here’s the list of all unique commenters and their respective time the comment was submitted. Thanks for participating! Better luck next time for those that didn’t receive a certificate and congrats again to our winners! 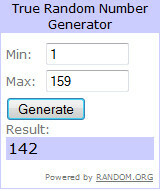 3 Responses to "Winners of the Five 10% American Airlines Discount Code Giveaway"
Thanks TFD, this is a fantastic site. 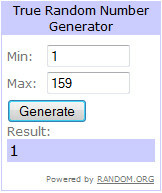 While I didn’t participate in the giveaway, I use the information that you provide all the time. Since December, it’s helped me book at least 5 trips, 3 of which were mileage runs, not to mention helped me reach AA Platinum for the first time in my life. 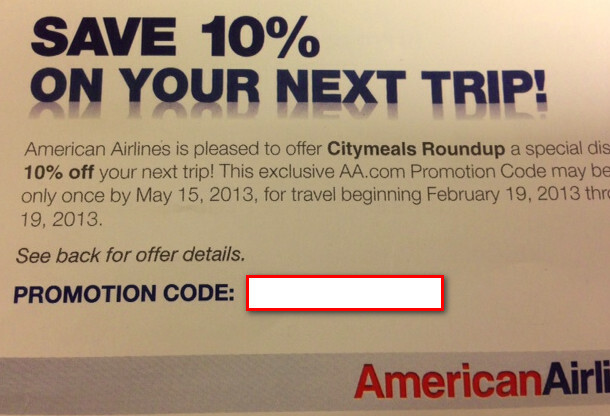 One thing that I had been using religiously was the AA discount code list. I see that these are no gone from the site and that the field seems to be gone from AA.com as well. What happened? @JerryIMM — thanks for the feedback. Love hearing feedback on our readers booking trips. As for the AA codes — we took them down. Why have you taken down the AA codes?